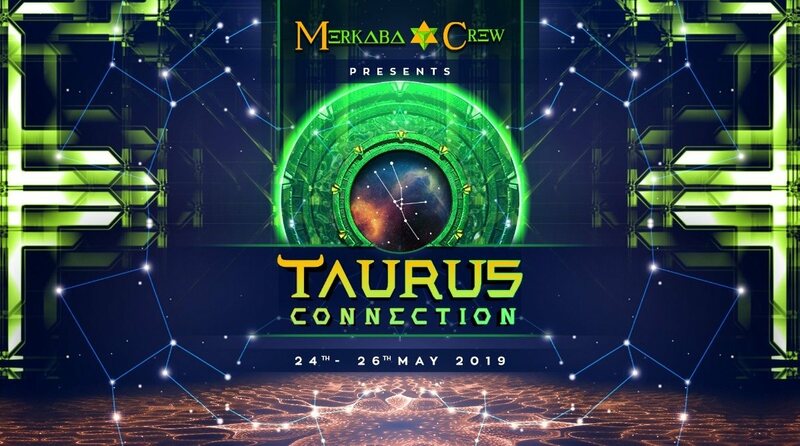 We present you this year three different musical spaces, interconnected each other through the stargate; three universes where Music unites, merges, blends, and stimulates our imagination. NIBIRU STAGE; also known as the obscure planet, created for all adrenaline lovers, with high-speed trance music and some heavy-rock live concerts for the more hard-hearted. A space where YOU participants can exhibit your artworks and challenge your creativity. The structure is gonna be entirely built in BAMBOO, a natural material whose specific properties open a wide range of crafting possibilities and experimentations. For craftsmen and manufacturer there is possibility to exhibit their works and to join the market area. You are NOT allowed to serve food or beverage. The total price is for one shop, two entrances and the electricity plug, any other guest must subscribe the membership. For those who will camp in the area, there will be Caravan and Camping specific areas with different services including water, showers, flat land, shade.